Come visit our beautiful showroom in Pekin, IL to view the window treatment options we have available. 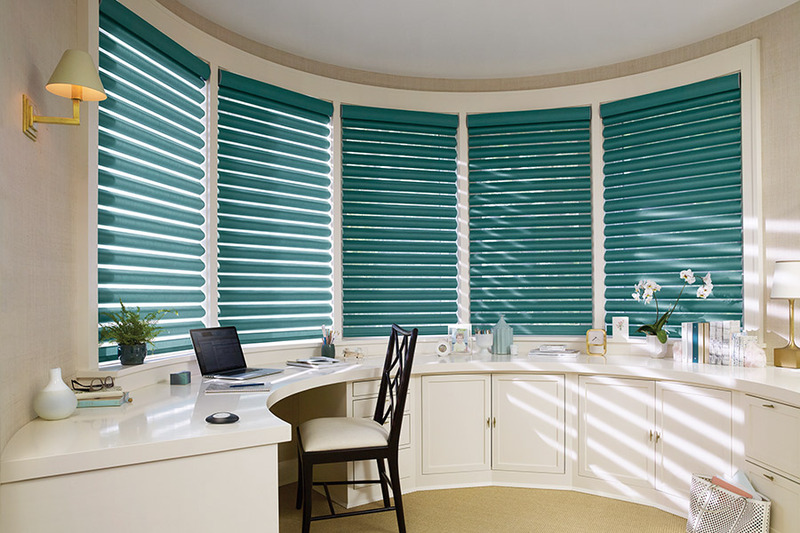 Our experts can help you find exactly what you need, making us your number one choice for custom window shades, shutters, and more. 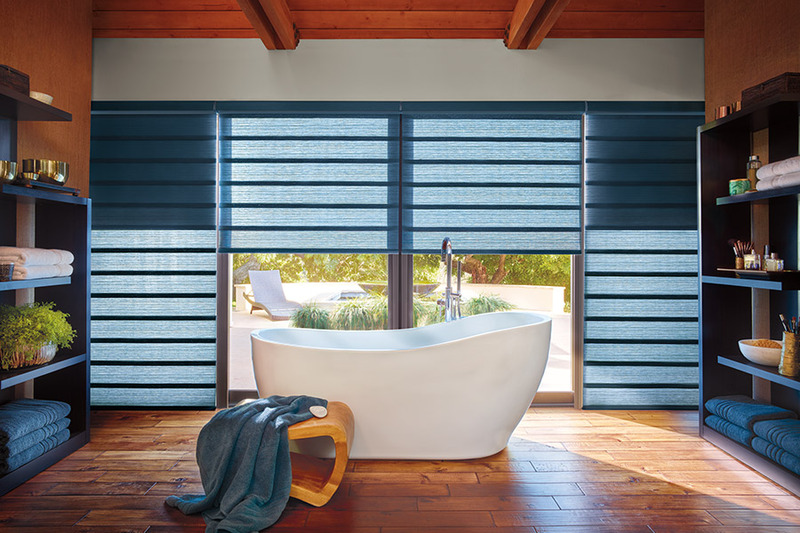 If you are looking for window treatments near Peoria, Illinois, Vonderheide Floor Covering has you covered! 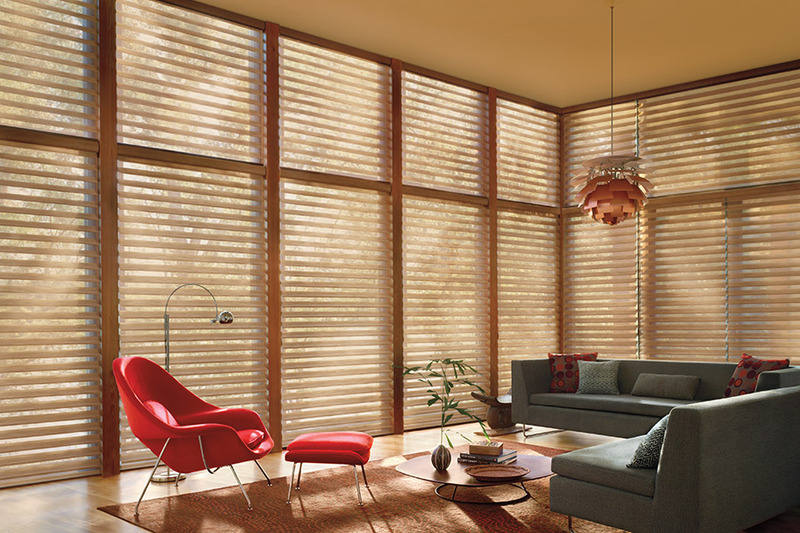 Vonderheide Floor Covering carries a wide variety of products from Hunter Douglas, the industry leader in window fashions. We value our customers, and like our flooring products, we only want to offer our customers the best products available. 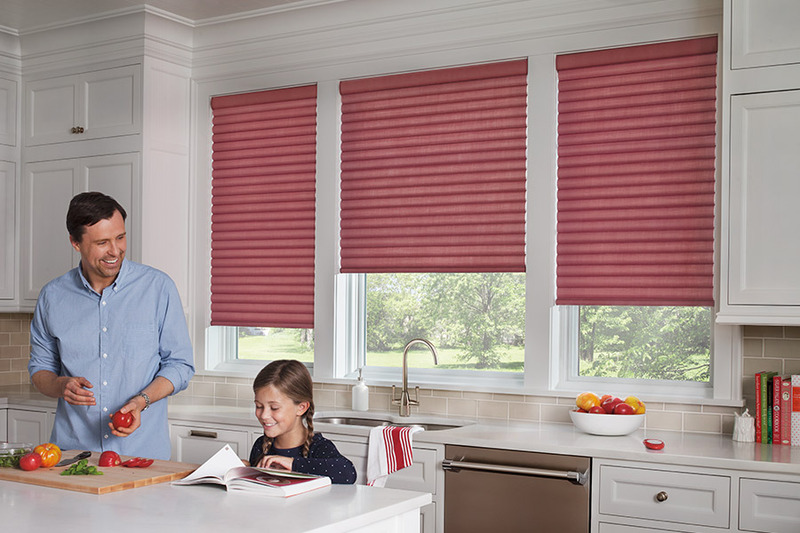 We understand choosing the right window coverings can be quite a task. Our experienced group of window fashion experts will work with you to find the correct solution for you and your home. And remember, we work with any budget, large or small, and are confident we can find what works best for you. 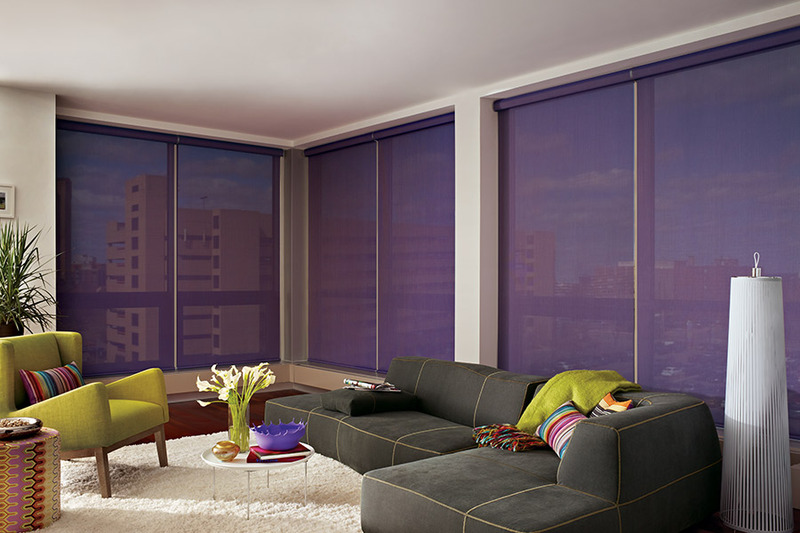 If you are in need of new window treatments, visit us today! We are just a short drive from Peoria and other surrounding communities. 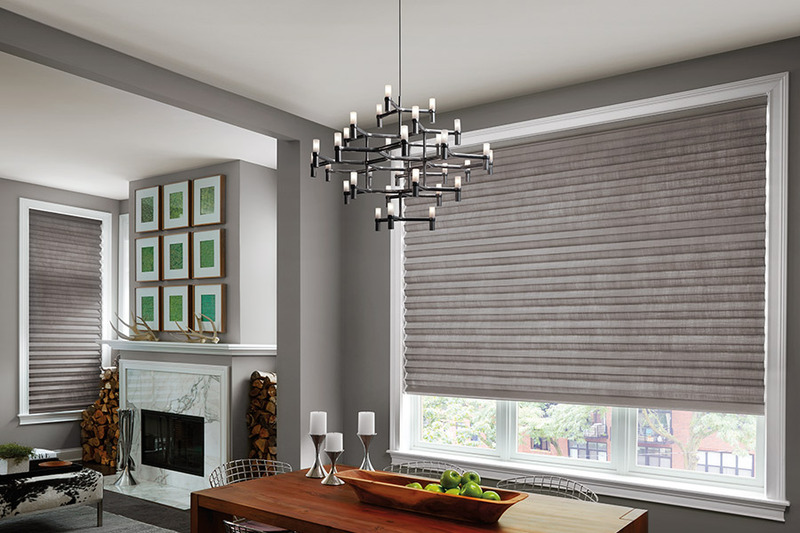 Let’s get started on making your house a home with beautiful window treatments from Vonderheide Floor Covering!